You may already have a personal Facebook account. You probably use it to stay in contact with family abroad or send cat photos to your best friend. This would mean that you are just like 8 million fellow South Africans that form part of the1 BILLION active users worldwide. Facebook Pages allows you to create a page for your business that can potentially tap in to this network of people around the world who use Facebook on a daily basis. Twitter is an online social networking service that allows its users to send and read text-based messages of up to 140 characters. Don’t let the short format fool you, this is a powerful communication tool that reaches millions of people around the world everyday. As a small business, Twitter can also be a wonderful way to stay in touch with your client base. Encouraging your customers to follow your Twitter account and submit comments can give you immediate feedback like never before. YouTube is an exciting international platform to share and distribute video clips. For a small business owner you can use this resource to host and share training videos with your team or create ‘How To’ or even promotional videos for your customers. The only rule with YouTube is be be creative. Be different, daring and bold and your video will not only prove popular with your company and customers but may attract an even larger audience online. Google+ is Google’s answer to Facebook. 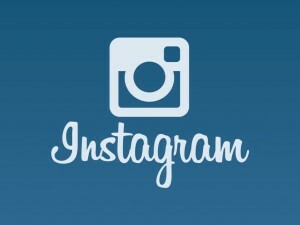 Although at the moment this is a fairly new social network, it’s one with serious credentials. The obvious drawback is that the user base for Google+ is still growing but this could also be seen as a positive. Since not every John Doe and his cat has registered with Google+ just yet, it can often feel like a breath of fresh air when logging on to this forum. 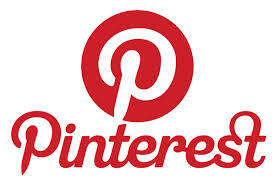 Pinterest gives people a way to explore, discover, share and collect online visual content. It works just like a virtual pin board. You can gather together images you have taken or images you find online and display them on different ‘boards’ you have created for others to see and re-pin. Many businesses have used this facility to showcase their work and share with others. This is a photo sharing social network. Sharing images with your friends and family may seem like a fun thing to do but I imagine you’re wondering how you can use this facility for business? If you take into consideration that people are very visual creatures this could be a great way to create buzz about your service or products.